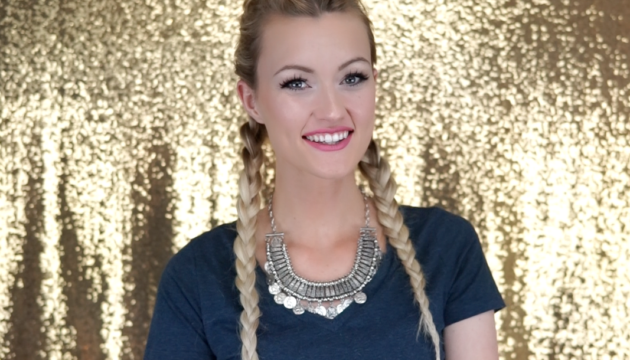 Today we’re showing you these fun mini fishtail pig-tail braids! This style would look great with a flat brimmed hat, floral top, and ripped jeans for that effortless, trendy yet bubbly style! 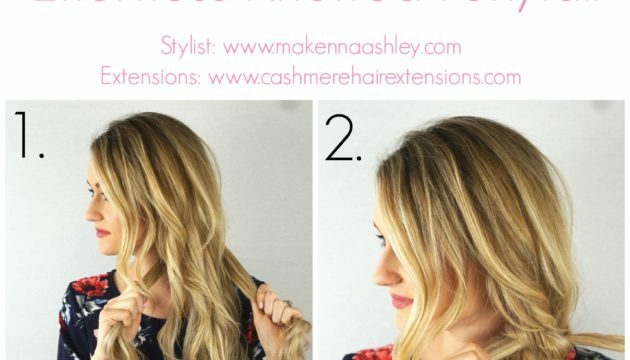 Try this effortless knotted ponytail with your Cashmere Hair® clip in extensions in any length. 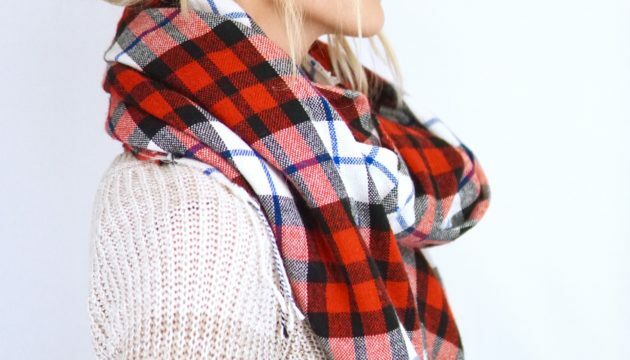 Happy day, gorgeous Cashmere babes! 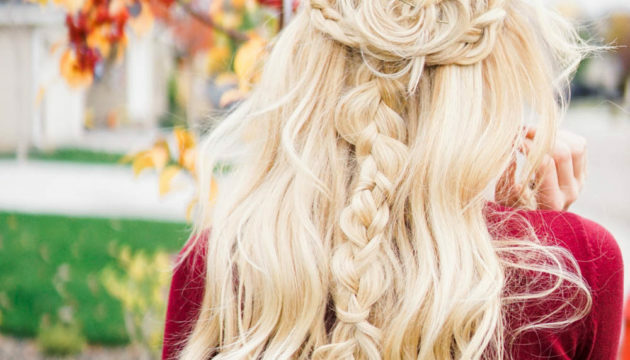 Today’s Boho Braids With Rose Bun Tutorial is a really beautiful, bohemian style with some soft curls and lovely details. 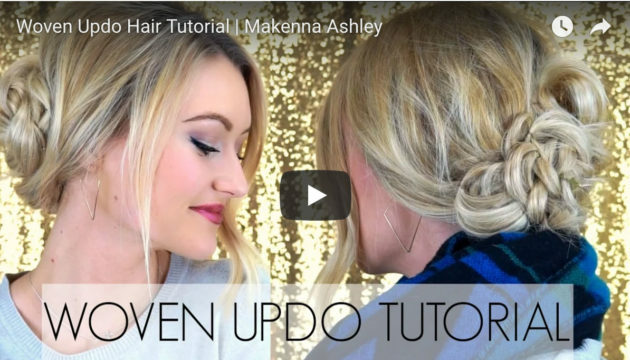 This is one of my favorite hairstyles to date, and I’m so excited to show you how to do it. 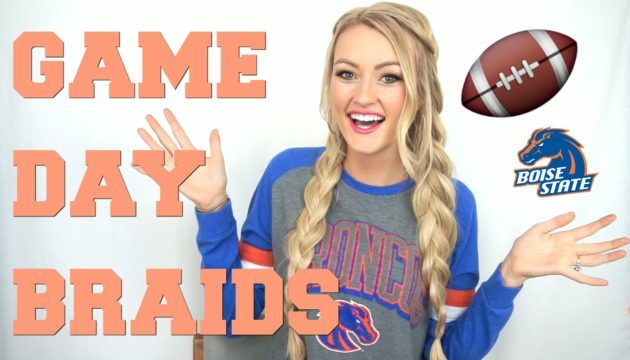 With football season here, I wanted to share with you all a practical yet super cute style that you can wear to game days! 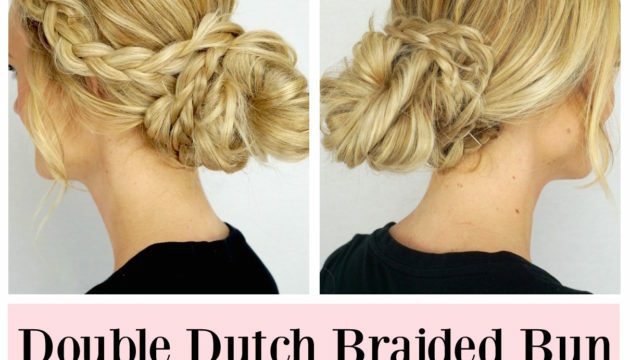 This style keeps hair out of your face while still looking trendy and casual! 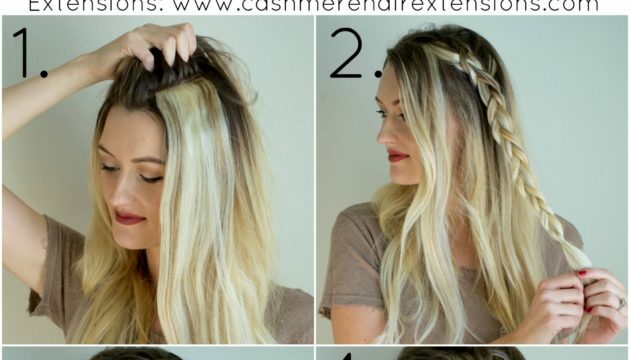 In this tutorial I’m sharing some tips and tricks to achieve the trending Kardashian braids. Using some of my Cashmere Hair Extensions was crucial in this look, it really helped get that extra thickness this style needs. Let Us Recommend A Shade! 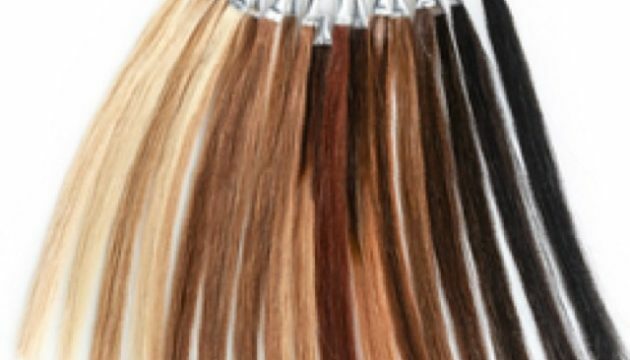 The professionals at Cashmere Hair & our awesome customer service team can give you a very accurate recommendation on which shade to choose if you email us photos of your hair color. Here’s how to send good photos: Have someone else take the photos for you helps to get more accurate results. 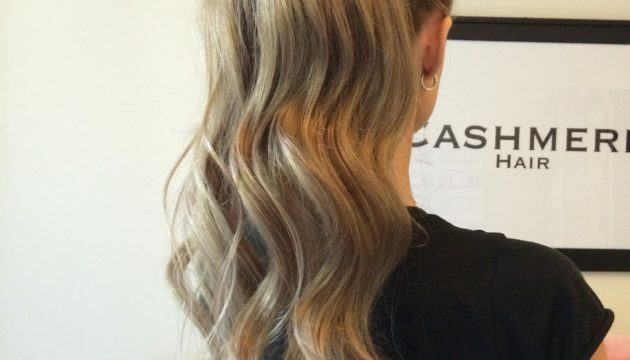 Khloe Kardashian always has great hair, and she isn’t afraid of change! 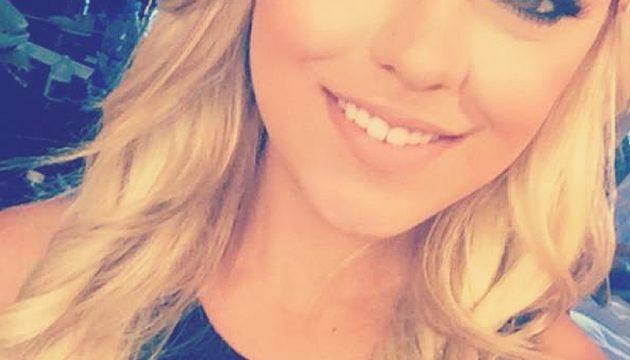 She’s tried out many shades of the popular Ombre trend, & all of them are really flattering on her. NEW CASHMERE HAIR MAINTENANCE KIT! 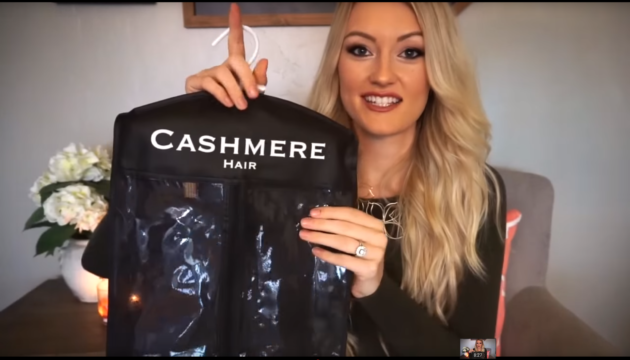 CASHMERE HAIR’s New Maintenance Kit is now available saving you time and money & helping you to care for and maintain your Clip-in hair extensions. 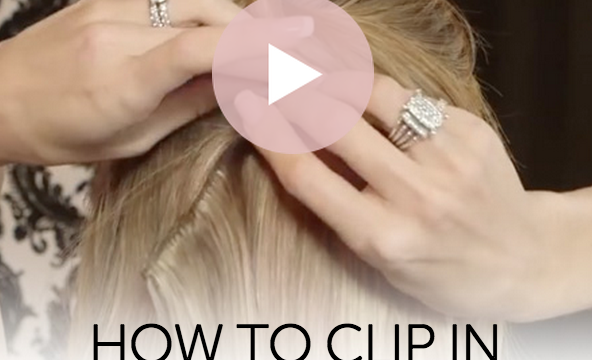 Specially designed products to maintain & prolong the life of your Cashmere Hair Clip In Extensions. 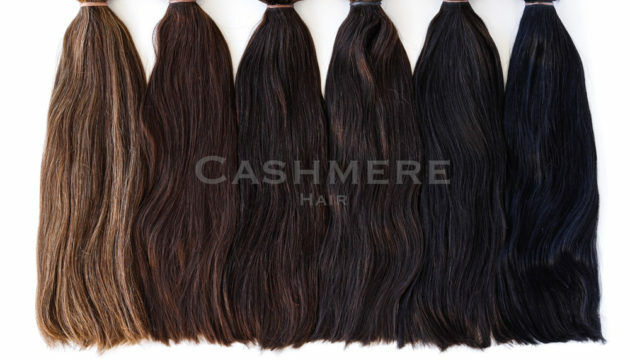 24 Shades of the Best Quality Clip-In hair Extensions offered by Cashmere Hair. 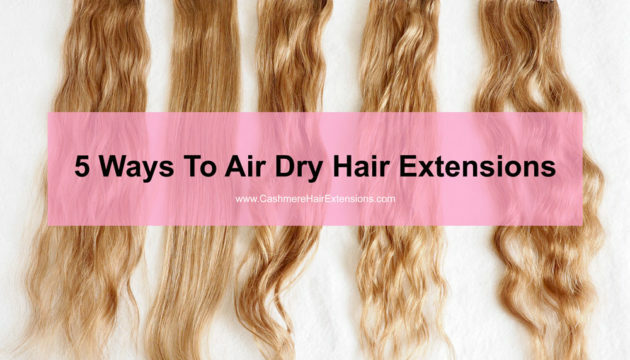 We not only offer the BEST quality human Remy hair possible with every set of Cashmere Hair Clip In Extensions, but we offer the widest range of shades, including 3 Ombré Shades, 6 customized highlight/lowlight shades, and 4 Limited Edition Peek-A-Boo shades.